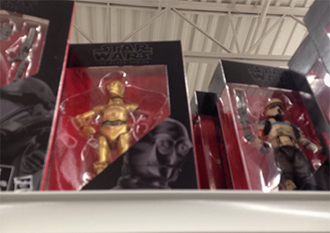 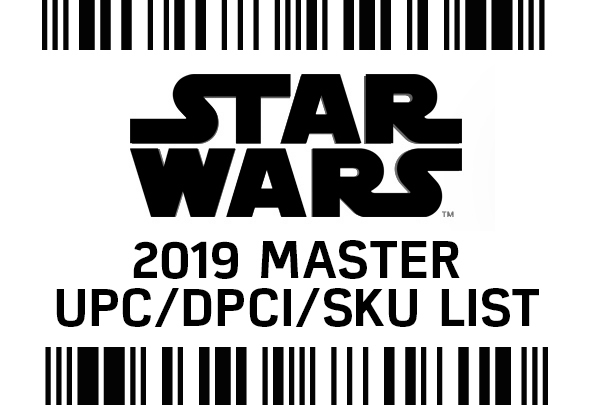 Twitter follower @CollectorSean reports finding 6″ Black Series Wave 8 at his Meijer store in Evansville, Indiana. Had 3 of each figure. 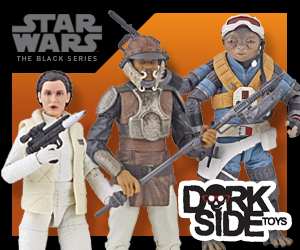 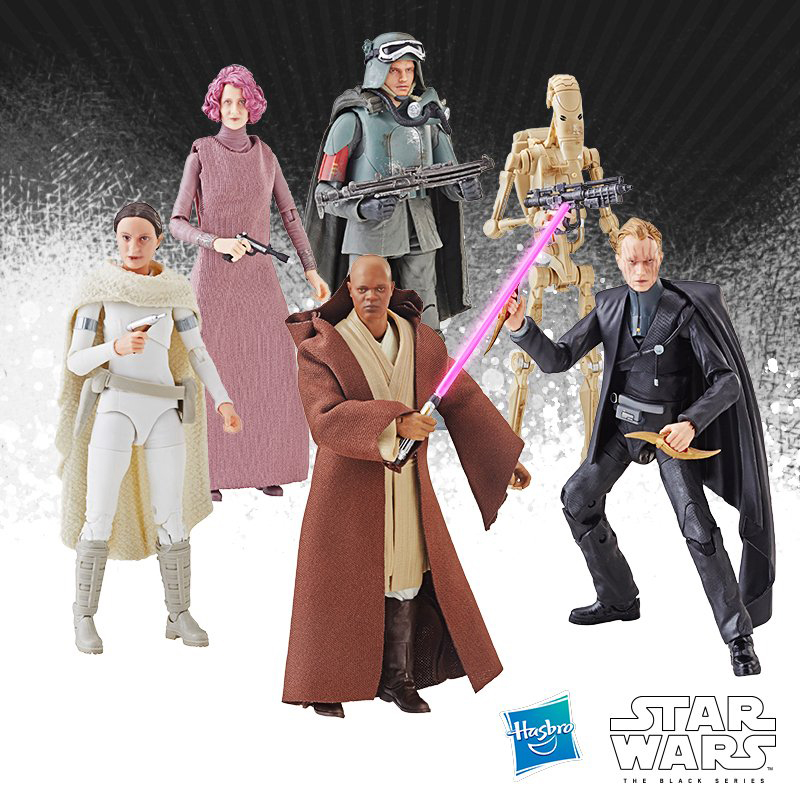 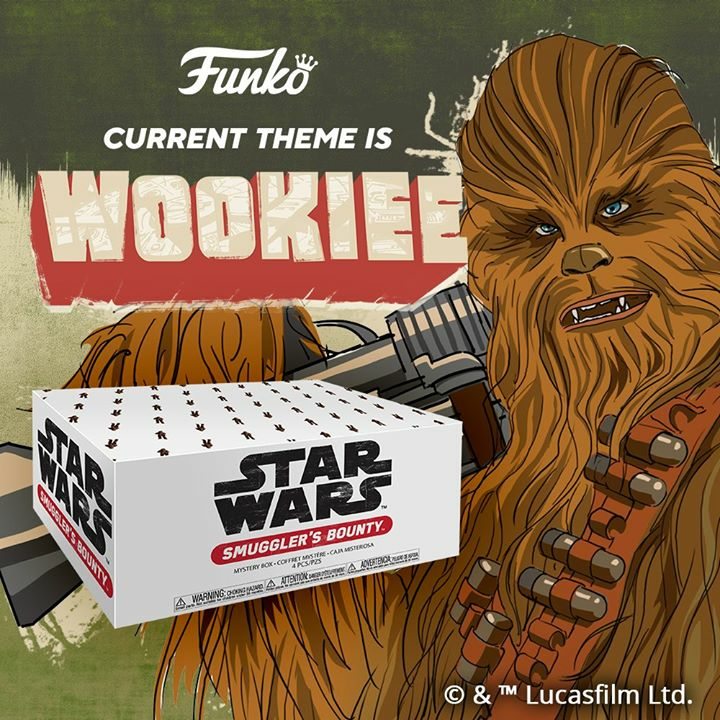 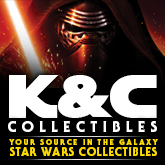 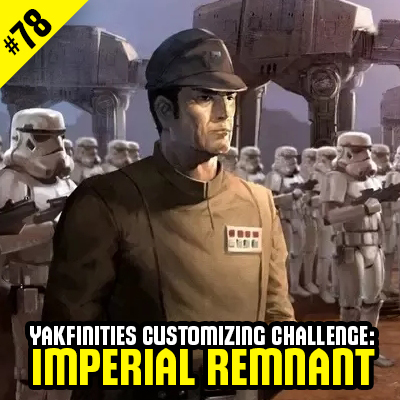 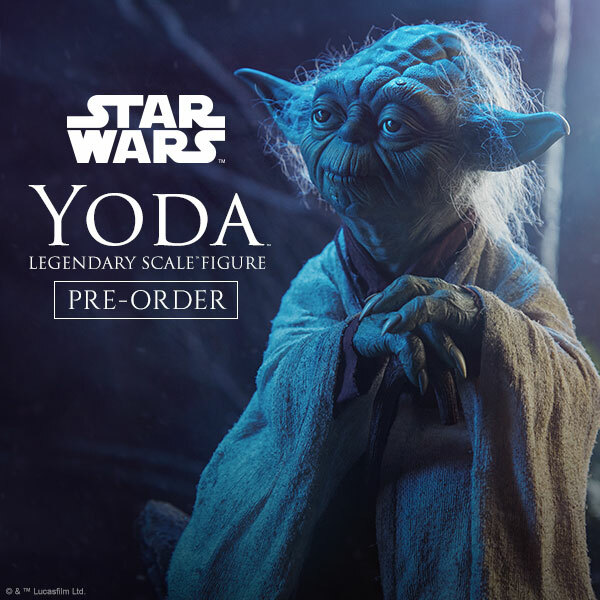 Sign up for mPerks to get coupon $5 off 1 black series figure this week.